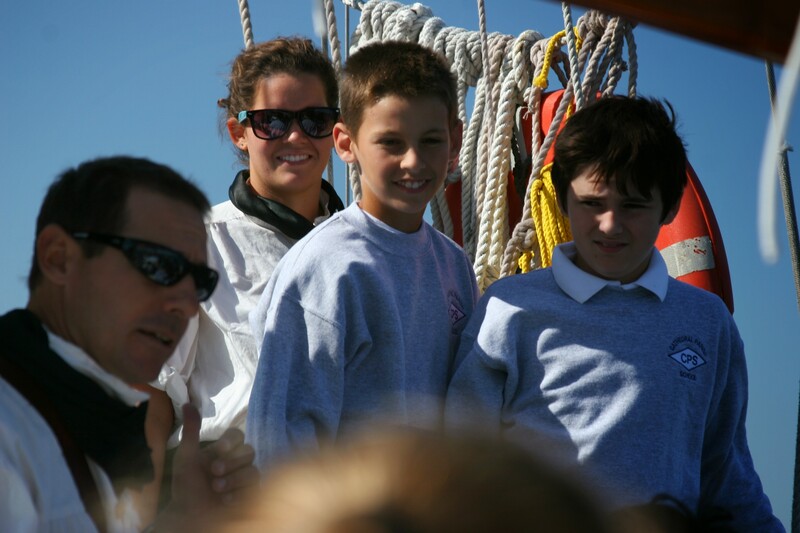 Take your class or homeschool group sailing on a real tallship! Whether your students are reading Treasure Island or studying world exploration, the Freedom is an amazing experience for young sailors. Our crew will have every student help with raising sails and getting underway. On the water, our captain and crew will talk to your students, tailoring our discussion to your curriculum. We offer special rates and times for school groups, please give us a call to plan your field trip.